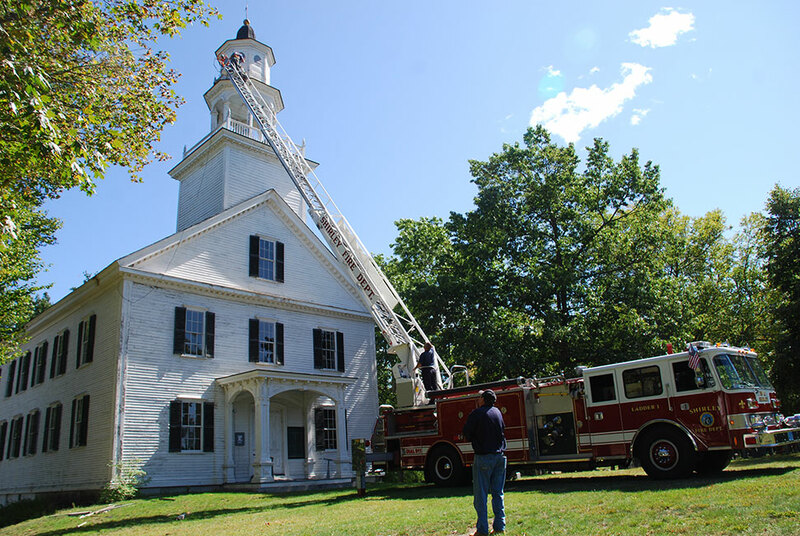 For almost 250 years, the Meeting House has been widely recognized as a symbol of the town of Shirley. 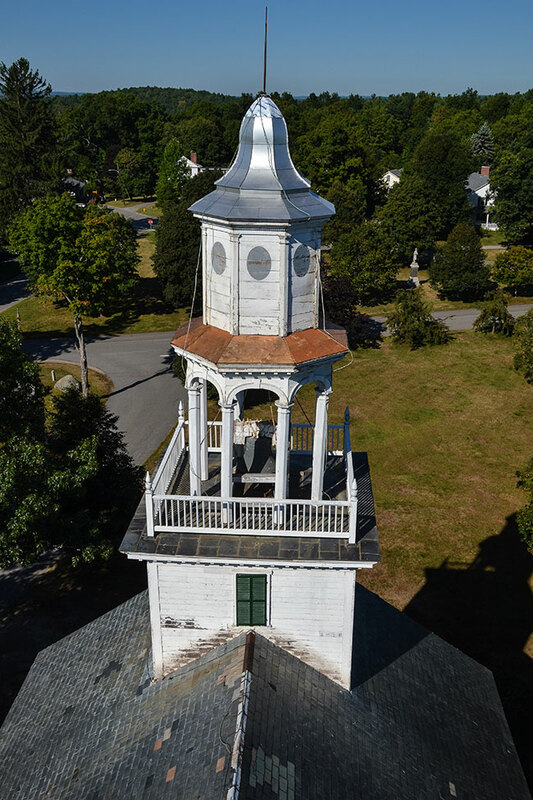 Over the years, it has been preserved and maintained through the efforts of dedicated townspeople and the support of private donations. 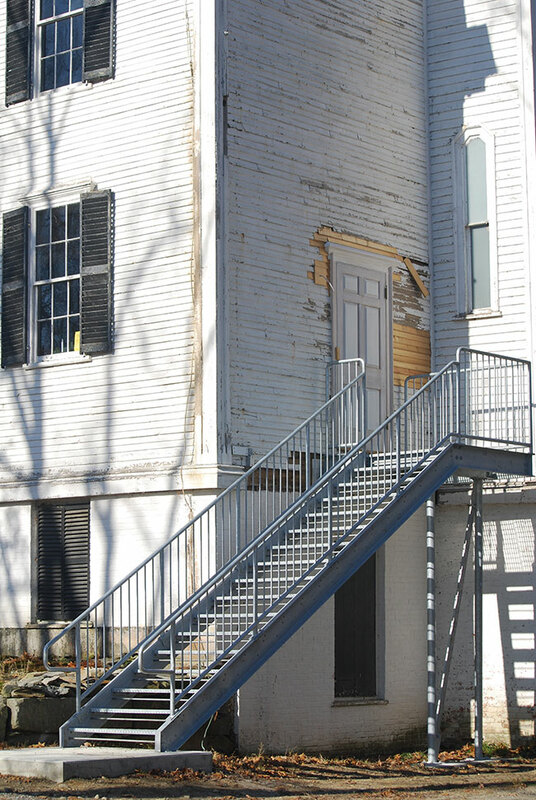 A recent capital campaign has enabled many needed repairs and renovations to be completed. The First Parish Meeting House Society, Inc. extends thanks to all who have helped make these improvements possible. The work of maintaining this historic building is ongoing, and much remains to be done. Membership and Business Partnerships are two ways you can support us.